Eóin is a Pranic Healer based in Limerick. He incorporates the Energy Healing System well in his life alongside working full time as a software developer in the City. Eóin’s mother, aunt and two brothers are all Pranic Healers. Pranic Healing is therefore a way of life with Eóin. 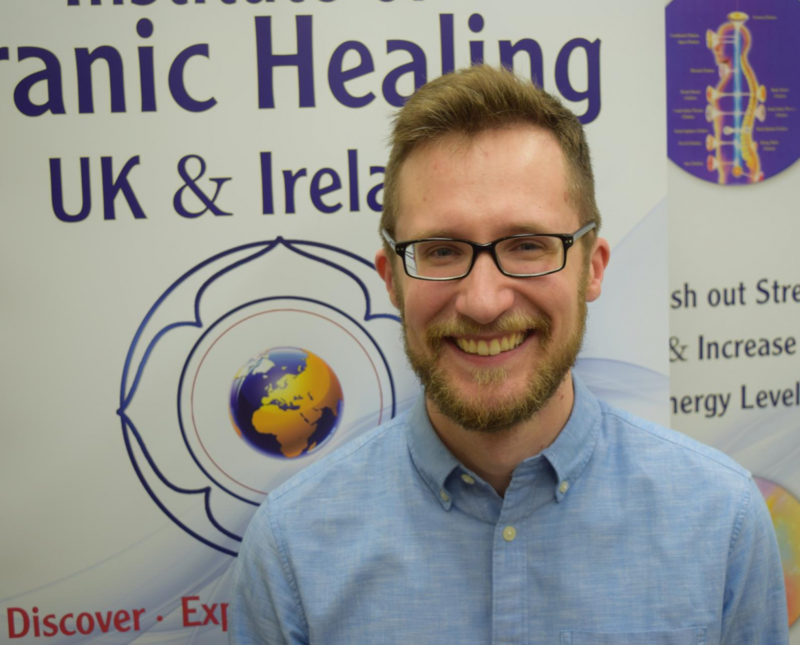 Apart from volunteering at a lot of the Pranic Healing events, Eóin also enjoys giving healing treatments. Please see icons to the left for ways to contact Eoin.